Just like any “successful” business story, my fitness business grew from years of long hours, hardships, and outright failure spanning over a half of a decade. Here I discuss what My Mad Methods was and a little bit about the sale and transfer of it to Onnit Labs. In future articles I’ll explain more about negotiations, considerations, positives and negatives of selling the fitness business. The business I sold was called My Mad Methods. I built it to be a primary resource for alternative training implements like kettlebells, sandbags, battle ropes, odd object lifting, and their corresponding methodologies. I coined the term “Unconventional Training” as a catch-all for these unique training methods that focused on functional performance for both average people and physically oriented activities and careers like military duty, law enforcement, athletics, and extreme endurance sports. Onnit Labs, a supplement vendor and fitness lifestyle brand, purchased my fitness business after becoming my exclusive advertiser. The courtship and negotiation lasted about six months, at which point I agreed to sell the business for equity in Onnit. I was brought on as an Onnit executive with the title of Chief Fitness Officer. 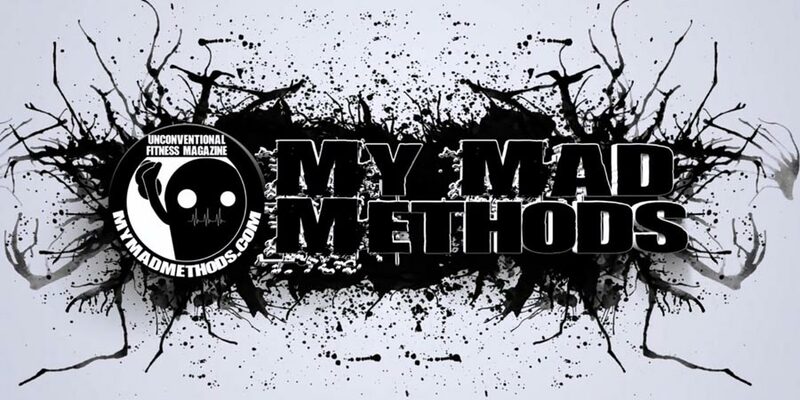 Initially my job involved incorporating and transferring all My Mad Methods materials into the Onnit machine. 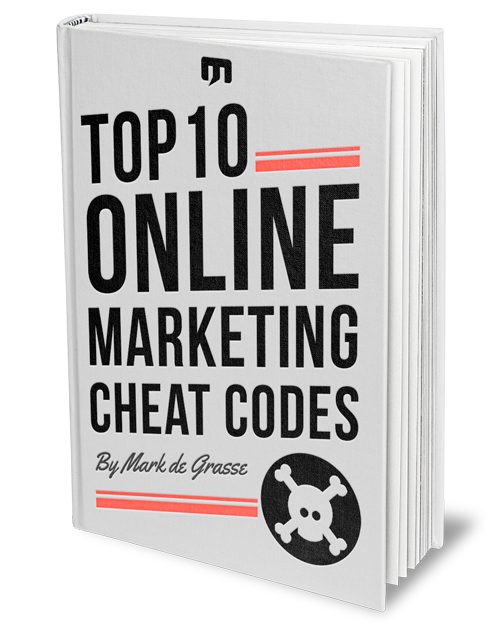 This involved figuring out a way to translate the 1,500+ pages of articles, workouts, videos, exercises, and other information into useful traffic sources for Onnit.com. In order to do that, I founded the Onnit Academy. 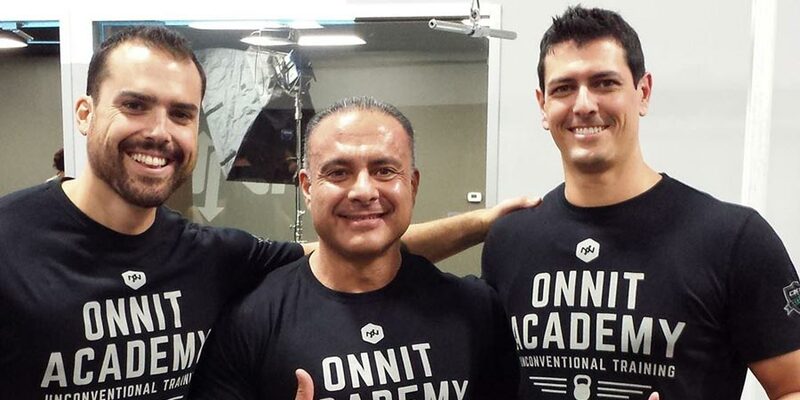 Onnit Academy became the education and knowledge center of Onnit. Principally concerned with training methods and information decimation, the Academy grew into something much more over the 18 months I was at Onnit. I had the opportunity to personally invite and host my former friends and business associates while I was there, including John Wolf, Aaron Guyett, Marcus Martinez, and Lauren Brooks (who you may see working at Onnit now). While there were many, many reasons and considerations why I sold My Mad Methods to Onnit, the following three were extremely pivotal in the final decision. Owning a small business is a lot of work especially when it’s new. Add in your personal life factors and you start to understand the real definition of “tired.” Tired is not working 10-12 hours a day; tired is working 10-12 hours a day and starting a family. This was all in addition to all of the My Mad Methods tasks which included developing/sourcing/importing/managing products, shooting/editing/releasing DVDs, editing/designing/releasing bi-monthly magazine issues, shooting/editing hundreds of videos, producing/editing/promoting 1,500 pages of content. I was the editor, web designer, photographer, graphic designer, videographer, writer, and demonstrator for both the magazine and website. Needless to say, I was really tired. My second son also had colic for about five months and that didn’t help things at all. When you get so tired that you begin to empathize with Edward Norton’s character in Fight Club, it’s not a good thing. You begin to think that there is no end to the work and fatigue, and then you start thinking that there must be a better way. For me, that “better way” was a job at Onnit. I would get a steady paycheck and have the support of an entire company full of creative people. My readers would be happy and I would get some much-needed rest. Yup, money was a big factor in selling my business. The crazy thing is that I was actually doing really well, especially in relation to how much I was making in prior years. I had my own products, an import and distribution system, tens of thousands of followers, and sales were increasing all the time. 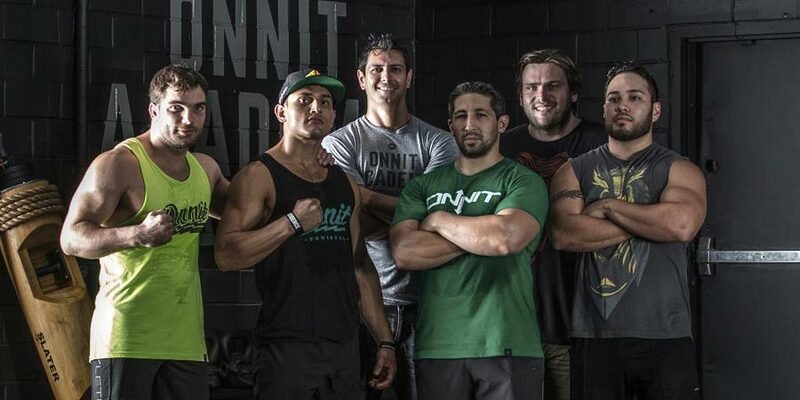 Even so, Onnit was much bigger and they seemed to be growing faster. The money they offered wasn’t overwhelming, but it was significant enough to seem beneficial at the time with a lot of upside potential for the future. The biggest thing was the perceived stability of a set paycheck. While my business was making money, it was inconsistent and led to stress which I did not need at the time. The deal didn’t make me “rich” but it made me comfortable, and that was very appetizing at the time. I cared about my customers a lot (I still do in fact) and I saw the deal as an opportunity to offer even more value. Larger companies have resources that smaller businesses envy. Things like sales and marketing teams, support staff, investors, and lenders are just a few. I imagined pouring all of my work into content creation rather than the myriad of other tasks that could be delegated to other departments. My customers would win and I would be free to do what I was good at. Alas, things rarely go how you see them going in many aspects of life. Over the next few weeks I’ll be posting about those lessons and how you can apply them to your own small business. Want to Grow Your Fitness Business? Subscribe!